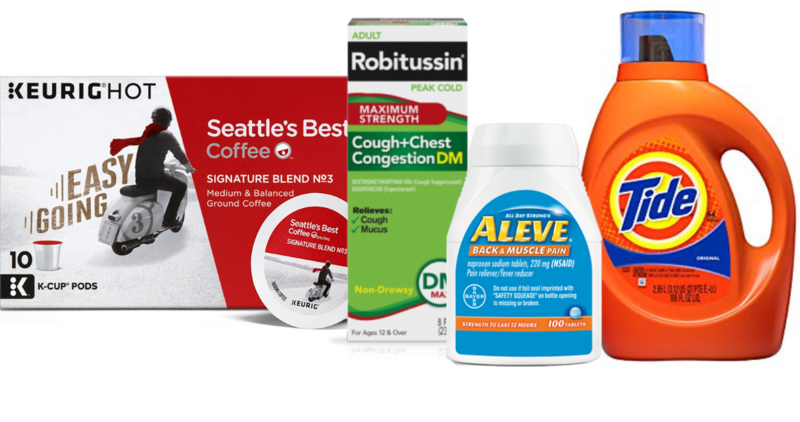 Several great coupons today, like Keebler, Clorox, Advil and more. 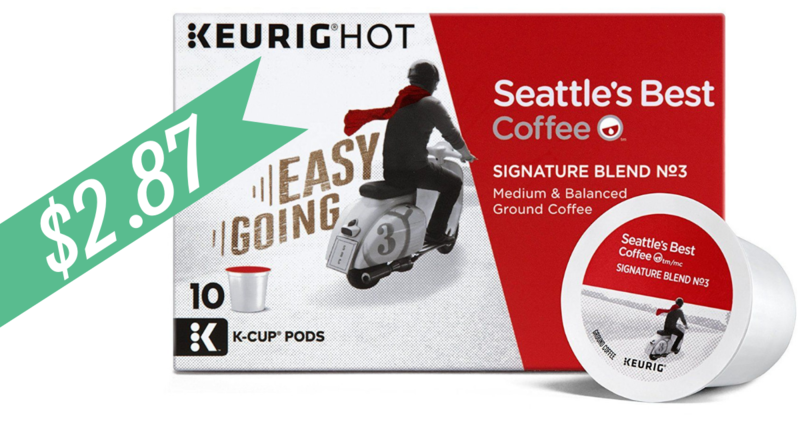 Plus, don’t miss the great coupon deals, like Seattle’s Best K-Cups for $2.87! 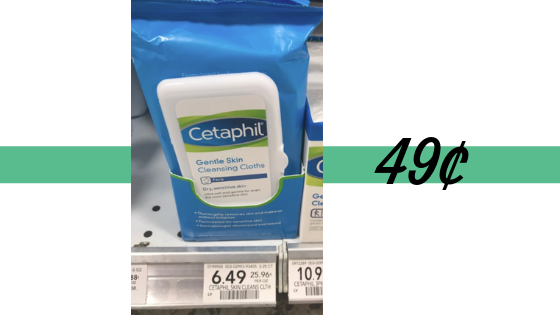 Get a great deal on Cetaphil Cleansing cloths at Publix. 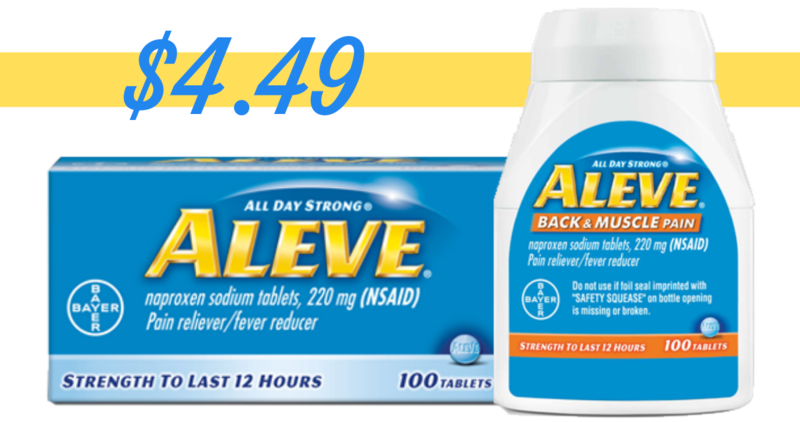 Stack a manufacturer and store coupon and follow the deal to get them for only 49¢! 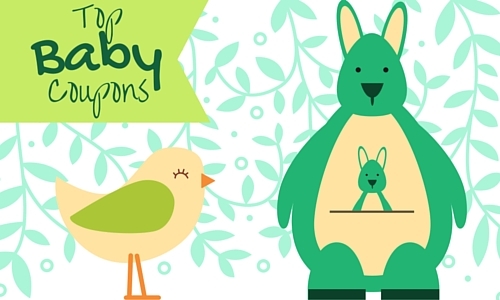 We have 3 new Feminine Care Coupons you can print out. 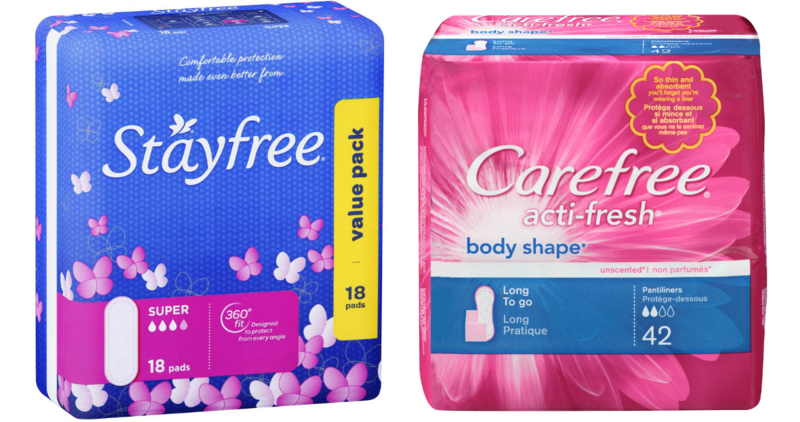 Plus, here are a couple of deals to grab at Kroger to get Carefree liners or Stayfree pads for 74¢! 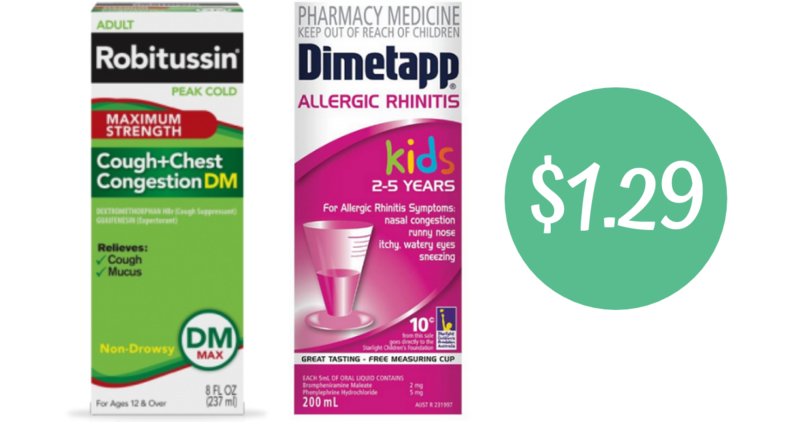 Here are a couple of great deals you can grab at Publix with the new Robitussin & Dimetapp coupons. 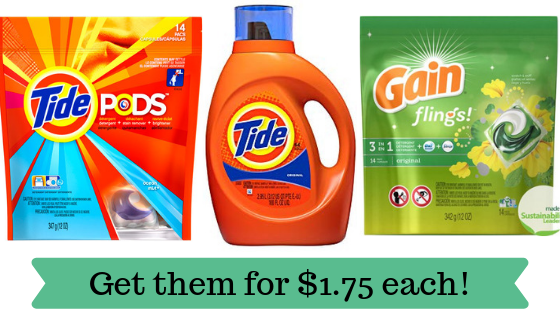 Combine Publix store coupons to get these prices.